NORWOOD – State police are asking for the public’s help to locate a missing teen. 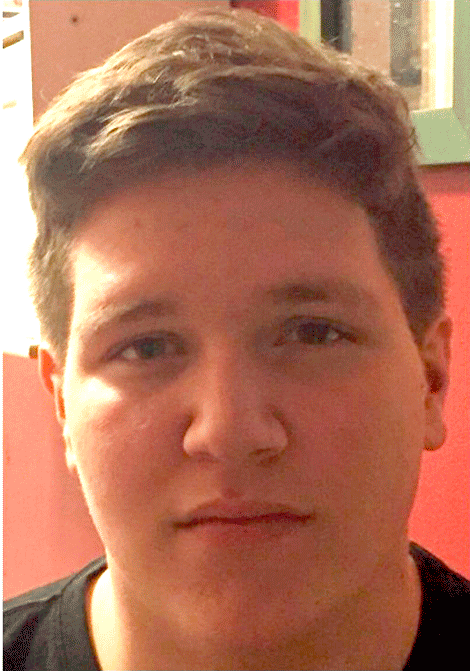 Xavier A. Orologio, 15, of Norwood, was last seen leaving Norwood-Norfolk Central School June 8 at 8:30 a.m. He was wearing gray shorts and a red hooded sweatshirt. Anyone with information is asked to call state police at 518-873-2750.